Clothes off the rack not cutting it for you? 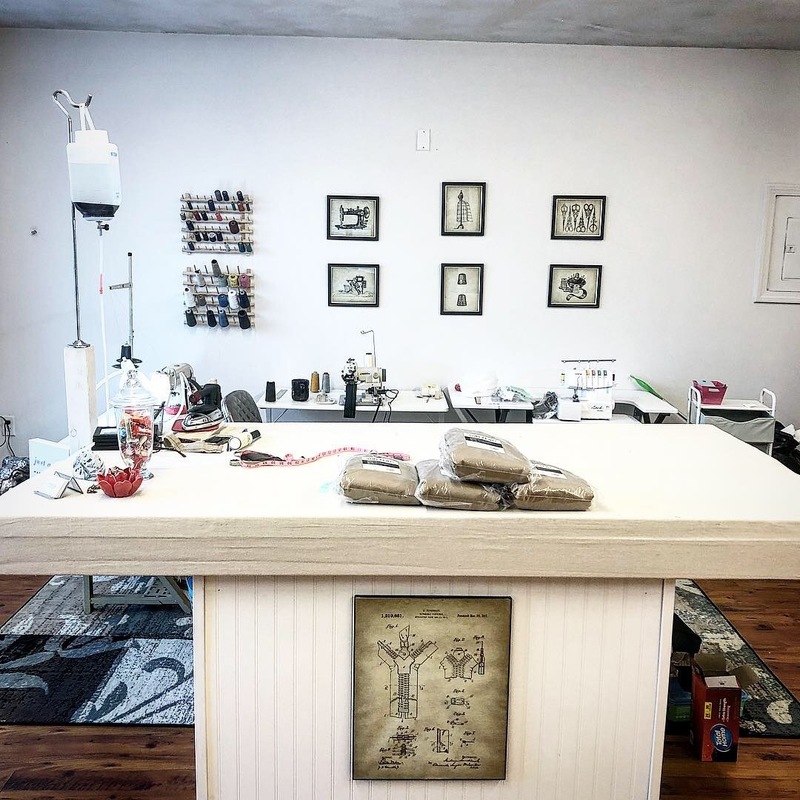 Come in and see one of our tailors. 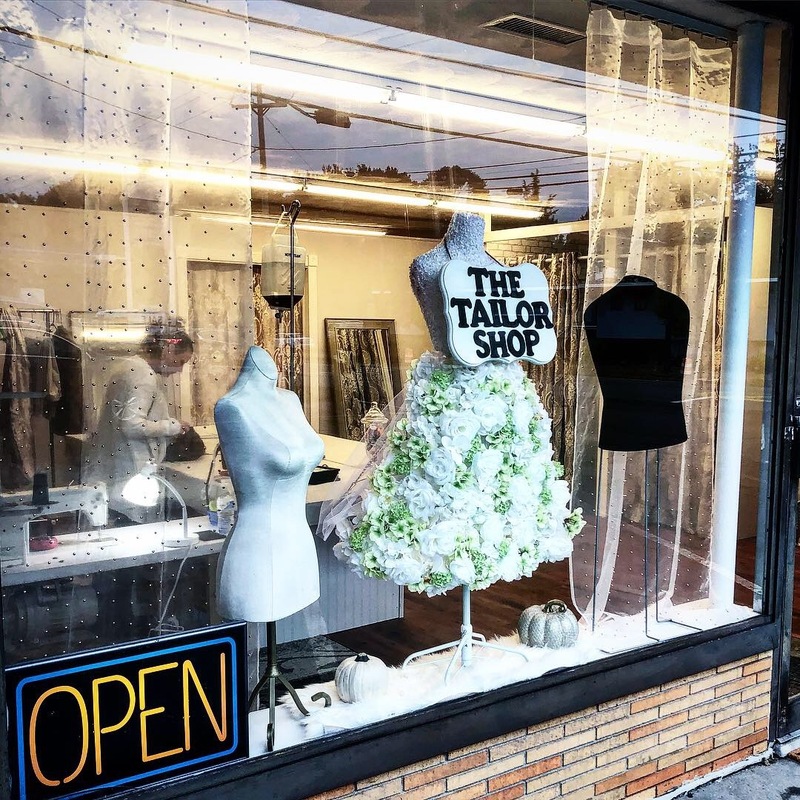 We do everything from $8 hems to altering suits and wedding gowns. So buy the clothes you like and let us worry about making them fit just right. Come in to one of our locations today for quality service and a quick turnaround. All of your work is done by us. We offer everything from tailoring to environmentally friendly alternatives. We currently offer a Home Delivery Service in Narragansett and South Kingstown. Contact us today to sign up or if you would like us to deliver to your area! Do you work in an office building? 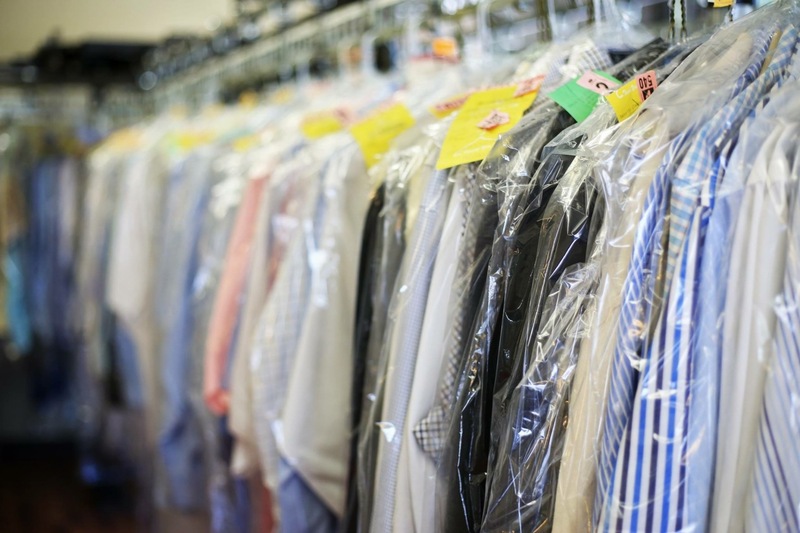 Do you and your co-workers go to the dry cleaner? Save the trip! Ask us about our discounted corporate delivery service!